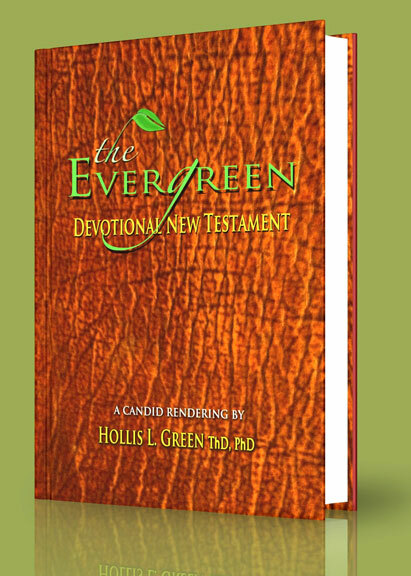 Hollis L. Green is a Clergy-Educator with public relations and business credentials and doctorates in theology, education, and philosophy. ?A Distinguished Professor of Education and Social Change at the graduate level for over three decades, Dr. Green is a Diplomate in the Oxford Society of Scholars, and author of 40+ books and numerous articles. He served six years as a member of the U.S. Senate Business Advisory Board and with certified membership in several public relations societies (RPRC, PRSA, and IPRC). ? 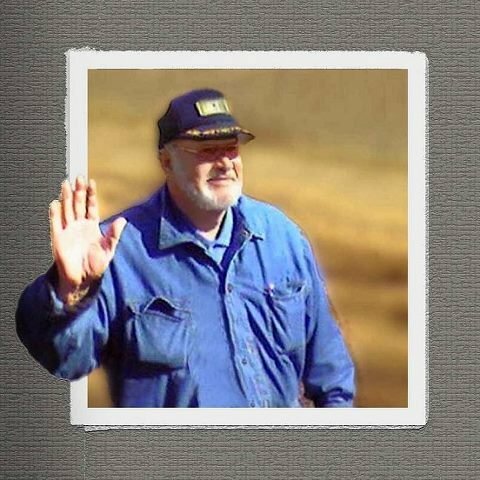 He served pastorates in five states, was a denominational official for 18 years, and traveled in ministry and lectured in over 100 countries. Dr. Green was the founder of Associated Institutional Developers (AID) Ltd., (1974) an international Public Relations and Corporate Consultant Company. 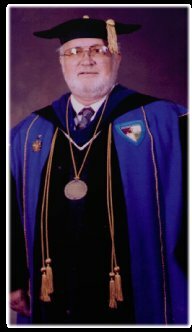 He was Vice-President of Luther Rice Seminary (1974-1979), and became the founding President (1981) and Chancellor (1991-2008) of Oxford Graduate School,(www.ogs.edu); As part of a global outreach, Dr Green founded OASIS UNIVERSITY (2002) in Trinidad, W.I. where he continues to lecture and teach and assist the administration as Chancellor. ?In 2004, he assisted in establishing Greenleaf Global Educational Foundation in Colorado to advance issues related to the current needs of society. 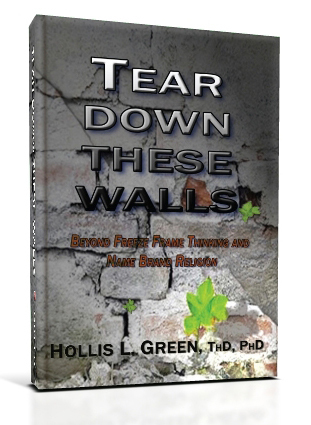 In addition to his other endeavors, Dr. Green launched GlobalEd Advance Press (2007) to advance higher education and social change through publishing, curriculum development, instruction, library/learning resources, and global book distribution with 30,000 distributors in 100 countries to advance social change. 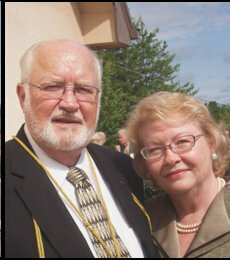 His books and assisting authors in publishing are a logical outgrowth of a fifty-year ministry through education. 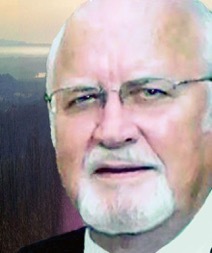 He serves the Author Publisher Partnership PRESS as Corporate Chair and Co-publisher with his son, Barton. 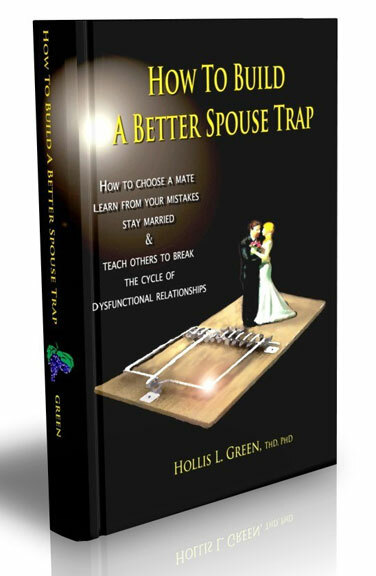 Dr. Green continues to travel, speak, teach, write books and work with authors in publishing. So Tales? 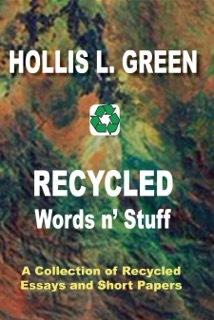 is a collection of anecdotes drawn from a lifetime of keep observation of the human condition. 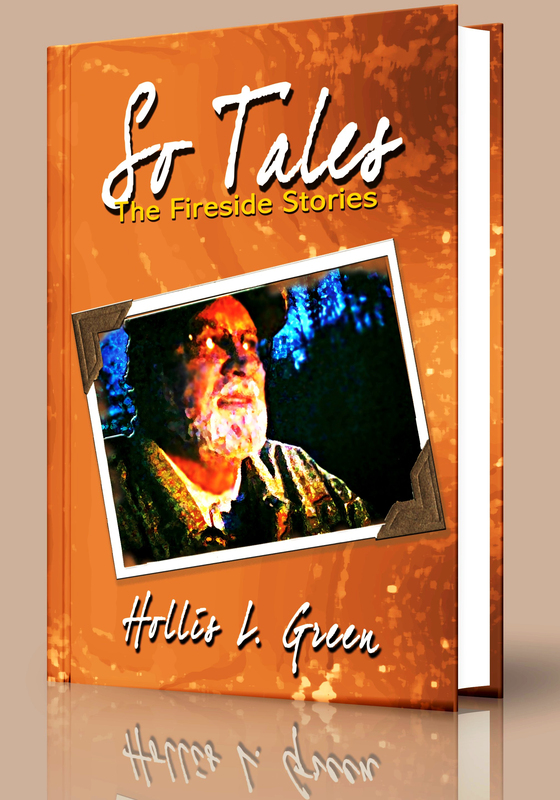 Each of the true stories from his reminiscences offers a lesson of practical value written in a way that is both enjoyable and easy to remember. So Tales? 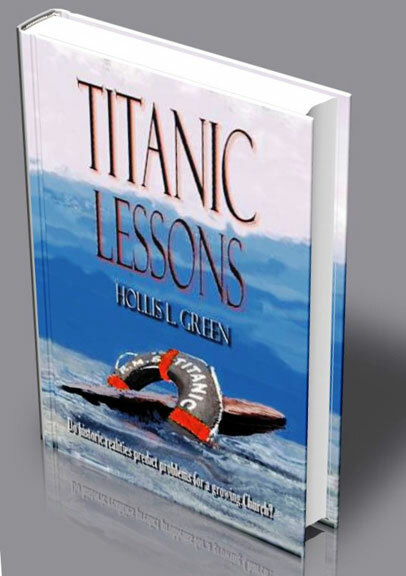 brings pleasure twice: the enjoyment of laughter and pleasure and the appreciation of lessons in living as the principles illustrated in the short narratives. Just like footprints, each child is different and age-specific care is required to guide their footsteps. 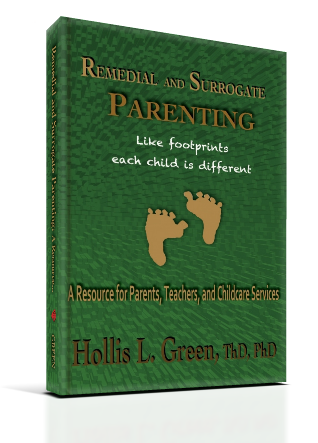 This book provides information for all who provide care for children and supplies basic guidance to make surrogate parenting work. The text is a study and reference guide for foster parents, caregivers in children's homes, as well as a basic guide for parents. There is a relationship between the attitude, knowledge, and behavior of caregivers and the quality of care for growing children. 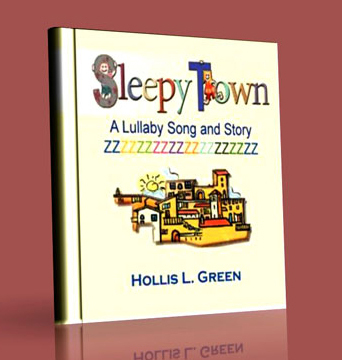 This children's book uses the Sleepy Town lullaby as a guide and builds on the value of school, learning, and sharing what is learned with the family to establish a positive night-time routine. The influence of the story will be experienced as the child learns to sing the song and the Sleepy Town Village story is read. 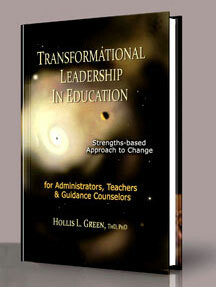 The transformational aspect of education is a strengths-based approach that acknowledges the background and capacity of the staff, the teacher and the learner. The curriculum becomes a vehicle to move the learner in a positive direction based on prior knowledge and maturity. 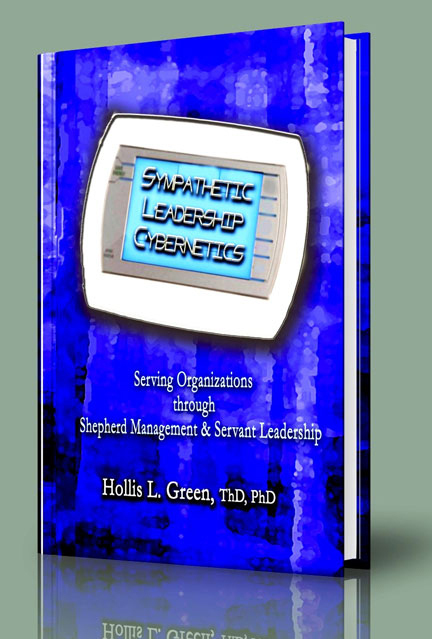 This book provides a structure to nurture relationships between the system oversight, the principal, the teachers, the students, and the parents in a four-step model known as form/storm/norm/perform. This path to positive change is needed to adopt, deploy and ultimately bring about constructive change in the teaching/learning process. Synergetic cooperation is not to suggest a least common denominator religion or that Judaism, Islam or Christianity should lose their culture or compromise their sacred reality. Culture and tradition are social glue that holds religions together. Yet, compromise (a ?together-promise? agreement) is a necessary part of a common agenda for progress. 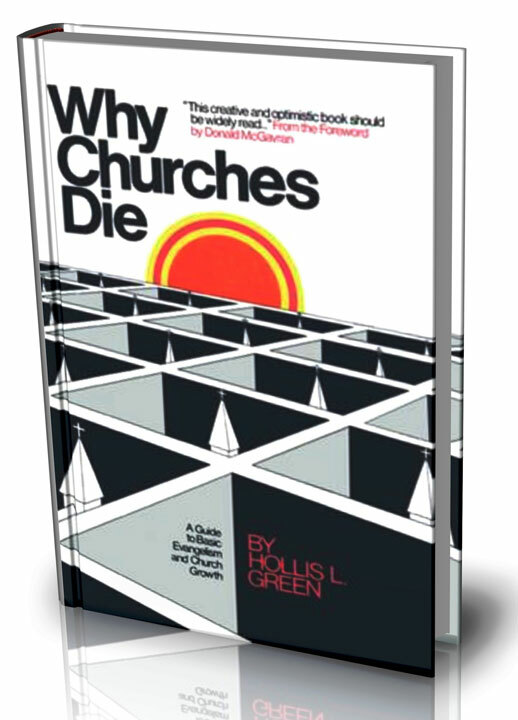 This book is the third in a series of Church Growth books by Dr. Green and deals with the super-church in America. The failed structures and adventures of the past may be instructive for the present and predictive for the future. Church growth follows natural laws and the relationship formula [R = n x (n-1) = ?] holds the key to managing growth. When growth challenges the ability to serve the needs of all the people -- growth becomes a liability. The things Protestants complained about Catholicism are being replicated in super-sized churches today! The restoration of a positive Protestant spirit that produces a personal commitment to the basic tenets of the Christian Faith and a spirit of cooperation are required to make Christianity viable. 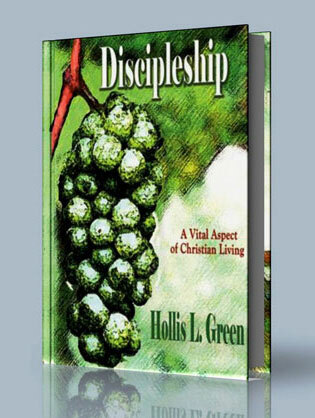 In addition to the problems of the name brand Christianity and freeze frame theology, One Lord, One Faith and One Baptism have become 300-plus divisions with hostile leaders, competing agendas, and opposing methodologies. Leaders must take the initiative to bring renewal and restoration to local congregations and make evangelism and missions central to the local programming. 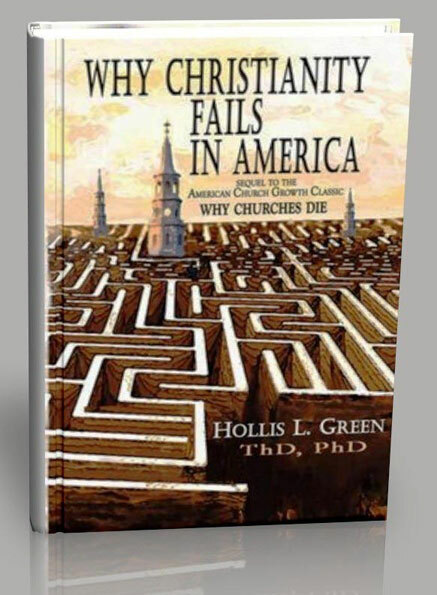 This book is a therapy for the local congregation to treat the root of the problem that has produced failure in evangelism. Too many Christians are only spectators; involvement of the people is the cure most churches need. The concept of Why Wait Till Sunday? 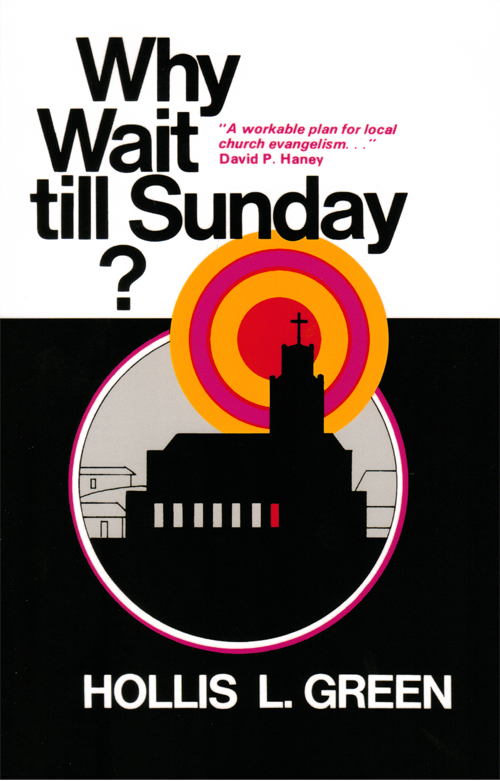 calls for a cross section of people from the church to sit together in action groups to look at every important phase of the church?s ministry. With the Bible in one hand and their church records in the other, they face the reality of where their congregation really stands. Guided by the Spirit, corrections are made, innovative plans are born, and creative ideas are fitted exactly to the church?s need and combined to produce a realistic plan of action for that congregation. Research is not complicated; it is sophisticated. A research project initiated prematurely without proper understanding of the problem and a workable plan can become an accident just waiting to happen. Information must be gathered in a controlled manner and analyzed properly to reach a valid conclusion. 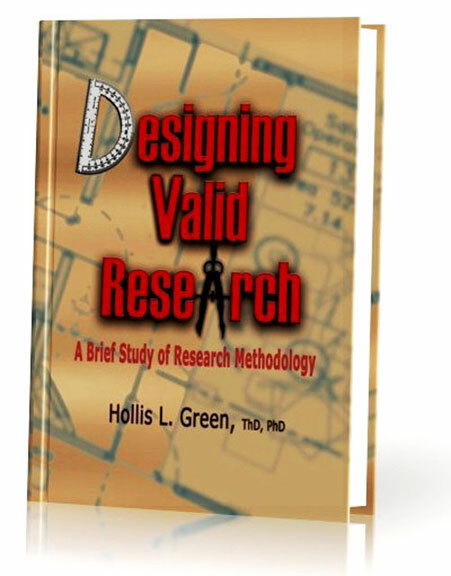 This text is both an introduction and a handbook for social scientific research. Those who already have IT skills and are Internet savvy can solve problems that perplex family, work, community, established religion, or society at large by using simple keys of social research. 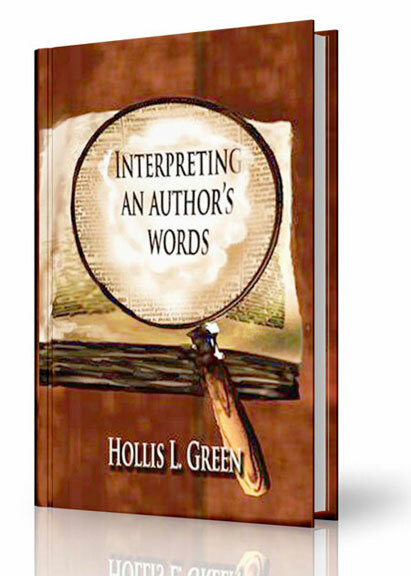 For those who use it in a formal research degree program, an initial study of the text early in the program is recommended, then the "big picture" can be kept in focus as the candidate progresses. It is time to behave what we believe to preserve the useful function of Christianity in society and its ongoing influence. ?One must lay aside every weight and sin that so easily overwhelms?. Believers must submit to a spirit baptism of fire to engage in spiritual warfare. Organized religion will never prevail over the basic evil that plagues the world. 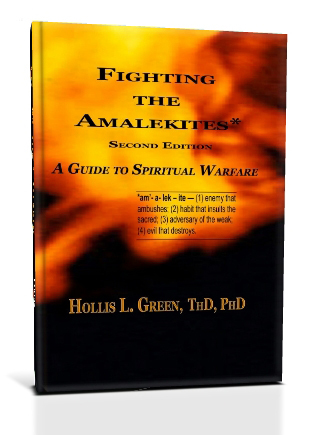 Spiritual warfare is normally an offensive waged by individual believers. It is guerrilla warfare behind the lines with individuals fighting as lone snipers zeroing in on their current evil practices that become besetting sins. These personal battles are not limited to the young, the struggle is a life-style offensive. Where organized groups choose not to function, personal action is required to make a real difference and break down the barriers to spiritual progress. There are no surrogate warriors, each individual must fight their own personal battles in order to grow in grace and spiritual knowledge. Surely, there are processes and practices that groups may perform that can assist individuals to combat evil forces; however, each person must fight their own spiritual battles.